Standing Tech Company as IT Company in Erbil, Kurdistan Region, Iraq provides advanced services and solutions related to Active Directory for all versions of Windows Servers, Active Directory Self Service Password Reset is advanced tool for Administrators that helps them to manage users’ password and provide password changing ability to all users without asking IT Help desk. Self Service Password Reset tool for Active Directory (LDAP) enables your organization to implement very simple software that enables users to change their password online using simple Web Interface. 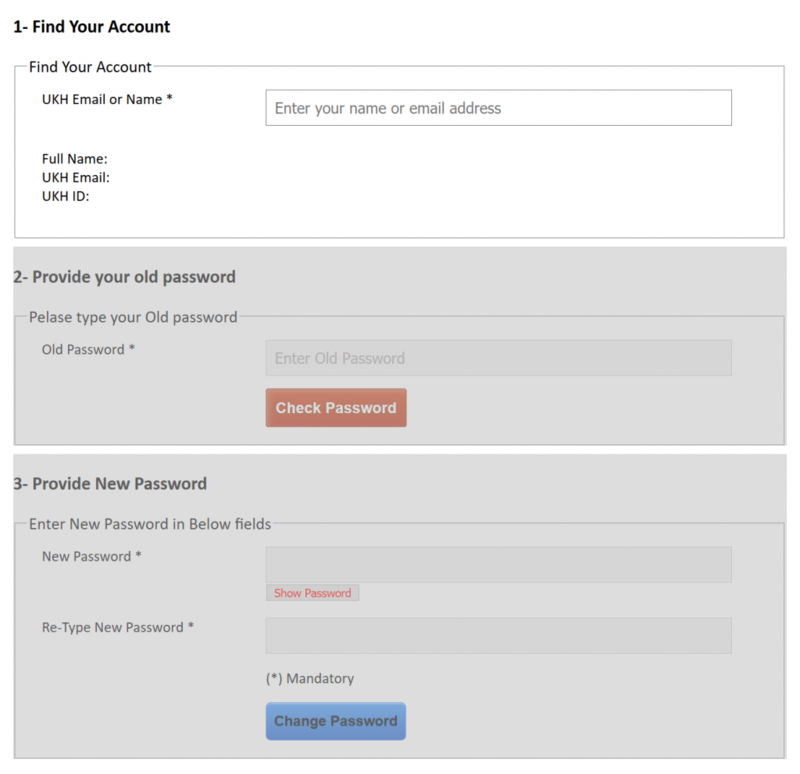 Ability to change password for locked accounts and unlocking it after successful password change. We provide full support to install Self Service Password Reset in your server, the tool developed with PHP so that it needs Web Server (Apache or IIS). The servers requires to connect to LDAP Server (Active Directory) with admin account that can modify password of users. For More detail please contact: +964-750-217-1212 or use below form to contact us.